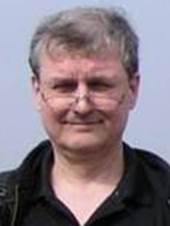 Tadeas Marciniak is a Senior Field Service Engineer in the OSIsoft Czech office. He has been an OSisoft employee since 2009, but his experience with the PI System dates back to the mid-90s, when he worked for various OSIsoft partners on many PI System projects in different industries. He graduated at the Technical University (VŠB), Ostrava, Czech Republic.